Save Even More with our Autumn Wholesale Bedding Plants To order, simply click buy and purchase at the checkout. Our wholesale manager Lee will contact you to confirm which varieties you want within your packs. You can order as many packs of 16 trays as you like, made up of any of these varieties.Choose 16 trays of any of our selected Ready Plant varieties and you can benefit from our ‘one drop’ delivery service meaning they’ll all arrive together! Plus you will receive a massive saving of up to £75.84! (depending on variety). A Perfect Addition to your Summer DisplaysThis variety will produce an abundance of Grandiflora blooms in a vibrant mix of reds, purples, pinks and white from May until the first frosts. Available in our largest size, there is no need to grow them on. Simply plant them in your beds, borders or patio pots and sit back and admire their unique trumpet-like silhouettes in the Summer months. Perfect for Creating the Mature Garden of Your Dreams!Create a mature garden of your dreams with fabulous Shrub Collection. 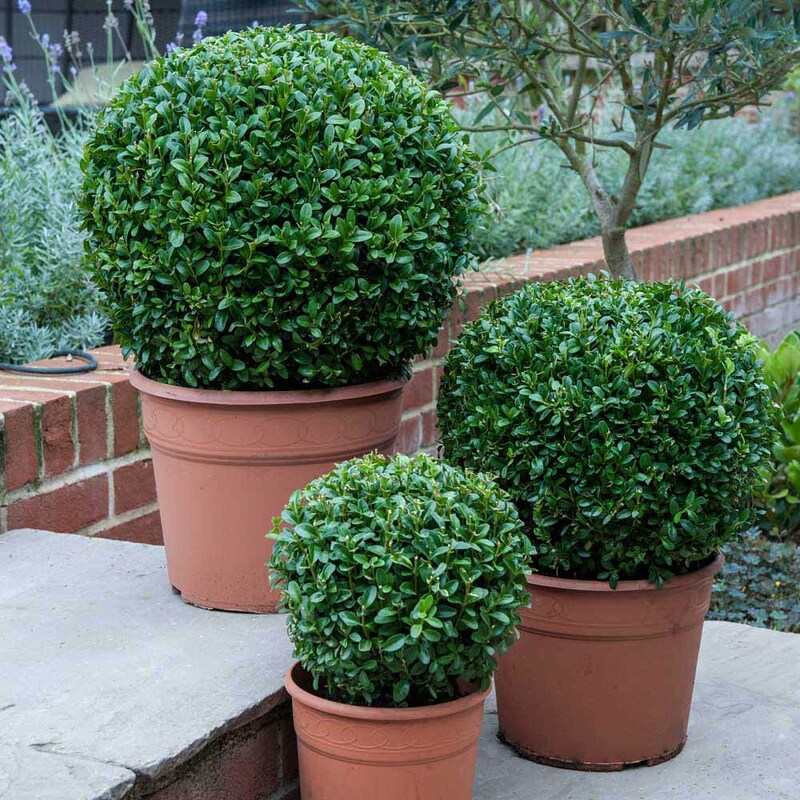 You will receive four of our best-selling Shrubs including Erynigum, Festuca, Pittosporum and Uncinia. All are guaranteed to delight, adding interest and colour to your outdoor areas for years to come! Begonia Bonanza!Receive 680 plug plants 4 trays of 170 a random selection, which will include at least 3 of the listed varieties: Begonia Sahara, Begonia Destiny, Apricot Sparkle or Compacta create stunning colourful displays in your garden this Summer. Plug plants will require growing on in a green house or conservatory for approximately 4 weeks before planting out. Producing Masses of Large Flowers. This recently introduced variety of Busy Lizzie is a larger, more robust plant than your usual Busy Lizzies. New Guinea Marquise will produce masses of big flowers in hues of pink and purple all Summer long until October. Offering an excellent resistance to downy mildew, this variety is perfect for adding vibrancy to your bed, border and patio pot displays. A Magnet for Bees & Butterflies! Wildlife Friendly: This variety is perfect for attracting butterflies, bees and other pollinating insects to your garden during the Summer months. These Bidens Beedance Plants will produce a profusion of bicoloured blooms in hues of orange and yellow all Summer long until the first frosts. This variety will have butterflies, bees and other pollinating insects flocking to your garden with their bright colours and heady honey fragrance. With its semi-trailing habit it’s the perfect choice for your hanging baskets, patio pots and window boxes. A Weather Tolerant, Trailing Geranium A beautiful Trailing Geranium with a very neat habit and small blossoms in a mix of white, rose pink and red. A delicately understated look in the most beautiful of colours and unlike some varieties, they won’t overwhelm your mixed baskets. Truly Impressive for Baskets & Pots!Giant Fuchsia Peachy is an outstanding performer offering enormous double blooms in vivid hues of pink and cream. Naturally trailing, these showstoppers will add a profusion of colour to your baskets and pots from May until the first frosts.